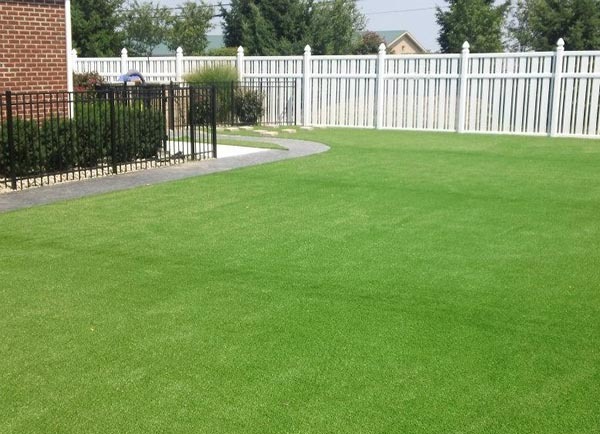 Keepers Turf is an Ohio based company specializing in synthetic grass. We design, install and maintain our applications to the highest standard. 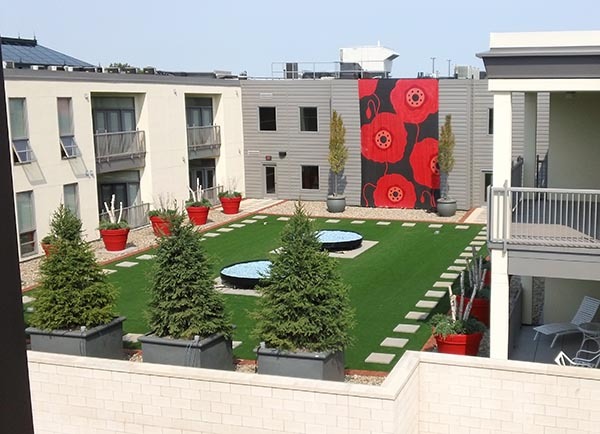 Independently owned and operated, we are not limited to the utilization of one brand of turf. It is our mission to find the right type of turf for your unique project. With a resume as diverse as the product it offers, Keepers Turf is more than equipped to turn your synthetic dreams into reality. Learn more about this state-of-the-art facility here.